Finally what we've all been waiting for! Kicking off 2014 with her debut single ‘Throw It Down’, 21-year-old Tampa Bay rapper and model Dominique Young Unique has already graced the pages of Vogue alongside Cara Delavigne and has now revealed the video to the highly anticipated song. 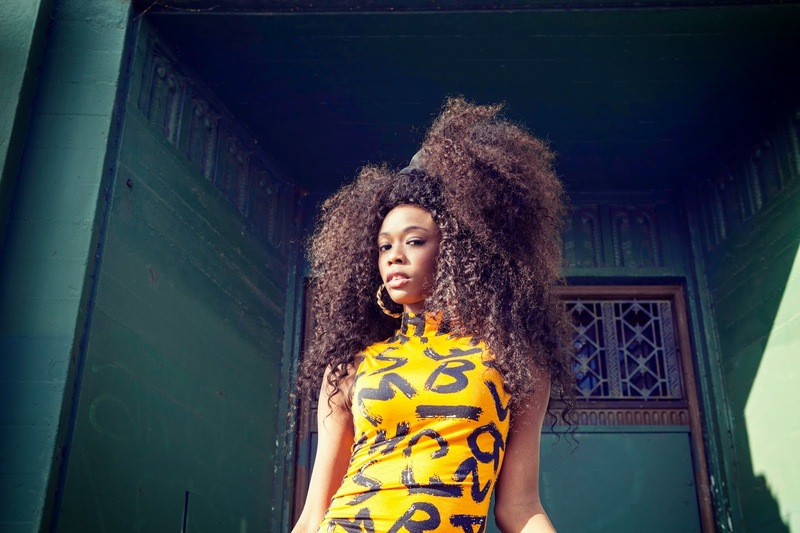 Produced by DJ Fresh, Dominique owns the dance floor with her new single and in the video, released earlier this week. ‘Throw It Down’ is sure to have you pop, locking, dropping, twerking, shaking what ya momma gave you, doing the stanky leg, doing the nae nae, chicken noodle soup and all the other ratchet dance moves in just over three minutes of funk. Lose yourself in the goodness of the ‘Throw It Down’ video below! Pre-order ‘Throw It Down’ off iTunes today. The song will be out for official release on April 20th.